Five-Twenty-Ten acts as a mid-season finale for Fringe’s fifth season. It quite effectively wraps up some left-over issues from season 4 such as what Nina Sharp and William Bell have been up to. This episode picks up the pace considerably and the suspense is definitely a lot greater than the usual procedural episodes of Fringe. So far I am liking the format of season 5, it compares starkly with season 4 which seemed sort of lost in action between season 3 and 5. Peter (Joshua Jackson), recently having injected one of the Observers’ devices in his own body, comes to understand the precognitive abilities that the devices give their owners, but has left him with other side-effects, like insomnia. He works with Anil (Shaun Smyth) of the human resistance to try to replace one of their briefcases with an identical one containing a bomb. The initial attempt fails as Peter fails to discount for all variables, but his second attempt is a success; later, when this Observer meets with others, the bomb contains a bio-agent that kills them (later revealed as the same one used in the show’s pilot episode). 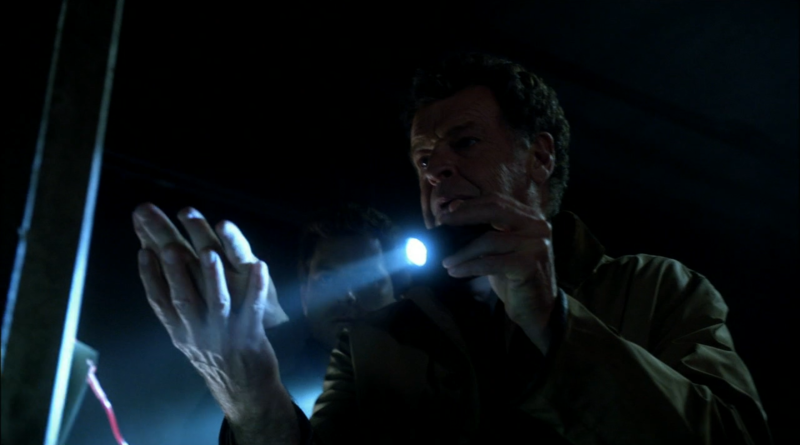 Meanwhile, Walter (John Noble) retrieves another tape from the ambered part of the lab. 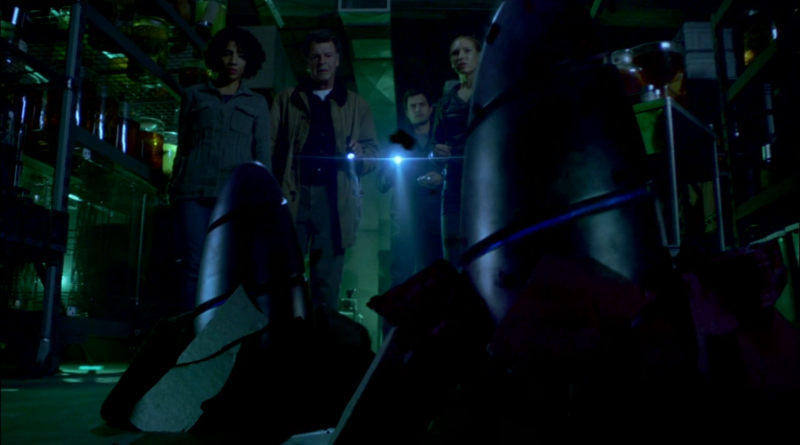 The video instructs the viewer to obtain two of the Observers’ “beacons” (as seen in “The Arrival”), which help to fix a point in space and time. The video goes on to point to two stored at Kelvin Industries, where Walter and his former partner William Bell worked previously; the storage area would require Bell’s hand print, which explains why Walter had cut off William’s hand when they were previously released from the amber (as seen in “Letters of Transit”). 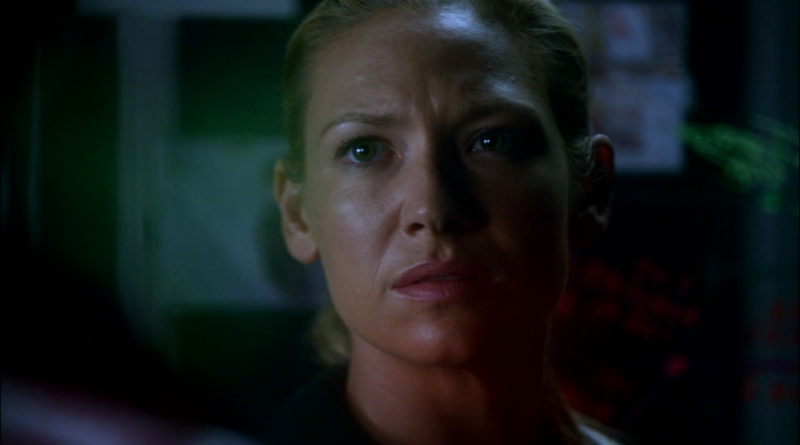 Walter, Olivia (Anna Torv), and Astrid (Jasika Nicole) go to the facility to find the entrances blocked by rubble; as traditional means to remove the rubble would be difficult to acquire, the three decide to go to Nina Sharp (Blair Brown) for help. After a tearful reunion, Nina promises to help them with an Observer device that can sublimate the rubble quickly, though the effect will quickly attract Observer forces to the area. As her aide instructs Olivia and Astrid on the device, she has a heartfelt discussion with Walter. Walter believes that the pieces of brain re-implanted by Etta has caused him to revert to the ruthless man he had been before, but hopes that Peter will help support him. When Nina asks him about William Bell’s feelings for her, he asserts that Bell never loved anyone; Nina is stunned by this revelation, and expresses she fears Walter has reverted to his old self. Meanwhile, Olivia expresses concern that she had once lost Peter before after the initial Observer invasion, and fears losing him again. As Peter rejoins them remaining coy about his activities, the device successfully clears the rubble. Inside, they access Bell’s laboratory, and find a combination safe. Walter believes he knows the combination, but struggles to remember it, while Olivia insists time is short. Instead, Peter informs Walter he has plenty of time to recall the combination; Walter is able to come up with it, but when they open the safe, there are no beacons, only a strange device, and to Walter’s surprise, a photo of Nina. Believing the effort was all for naught, they are about to leave when Peter uses the device to bring the two beacons to the surface. 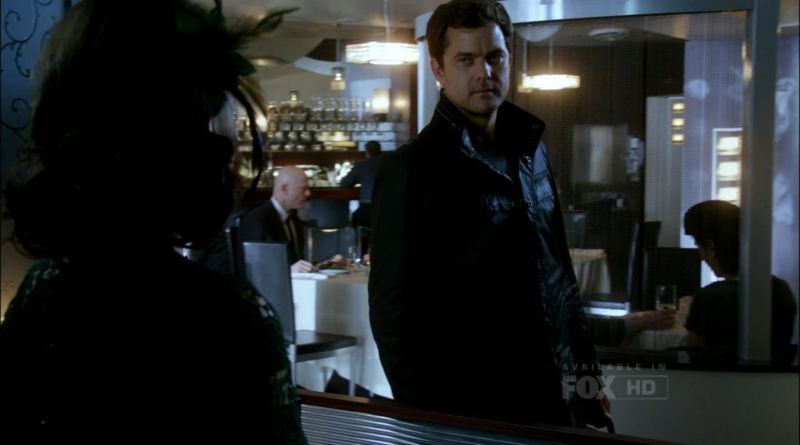 Peter confidently exits the building despite Olivia’s insistence that the Observers could be waiting for them. However, Peter proves to be correct; he instructs the others to return to the lab while he deals with another matter. Walter returns to Nina, showing her the photos, and apologizing for his earlier behavior; he asks her to consider helping him remove the pieces of brain as to re-revert to his kinder self. 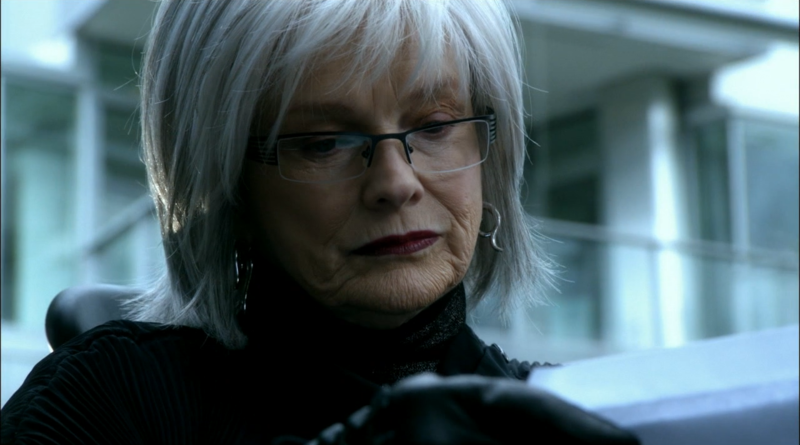 Olivia returns to Etta’s safe-house to find Peter there, in front of several boards, filled with dates, times, and photos of Observers. She discovers Peter has implanted the Observer’s device, had used it to switch the briefcases as to kill the Observer in charge of security such that they would not be detected at Kelvin Industries, and has plans for the same for Captain Windmark (Michael Kopsa), the lead Observer. Worried, she leaves him to plan, while he discovers that he is starting to lose his hair. Walter, alone with the assembled components from the tape, contemplates to himself listening to David Bowie’s “The Man Who Sold the World”. The return of Blair Brown as Nina Sharp was a welcome surprise because so far this season has felt a little too dissociated with previous seasons. 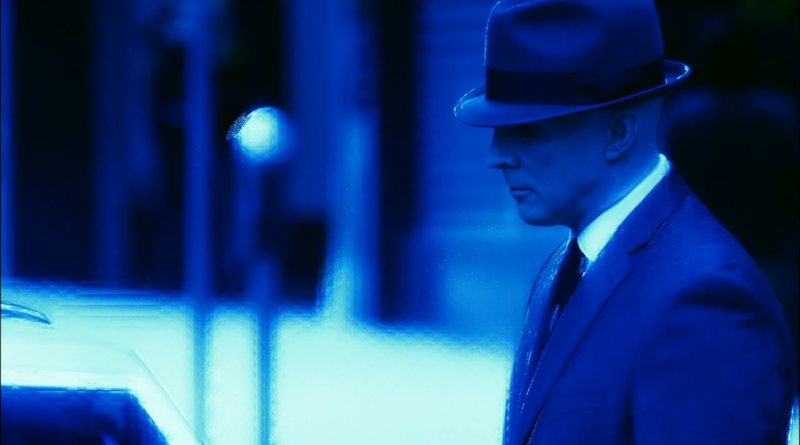 Previously we have also seen Lance Reddick in a guest role and despite the fact that he will probably play a role in the series finale the number of appearances of Fringe’s most beloved characters has been kept to a minimum. Preferably I would have liked to have had Leonard Nimoy as a guest star but that may still happen as he is referenced all the time in this episode. Peter’s alteration into an Observer answers many questions surrounding the latter and has certainly upped the ante in this season, we already knew they were a separate breed of villains before but they were hardly fleshed out. This episode establishes a far more personal feeling to the Observers through Peter, this bond comes at the cost of Peter’s relationship with Olivia. The grandiose plan to defeat the observers is comparably hardly of any interest. 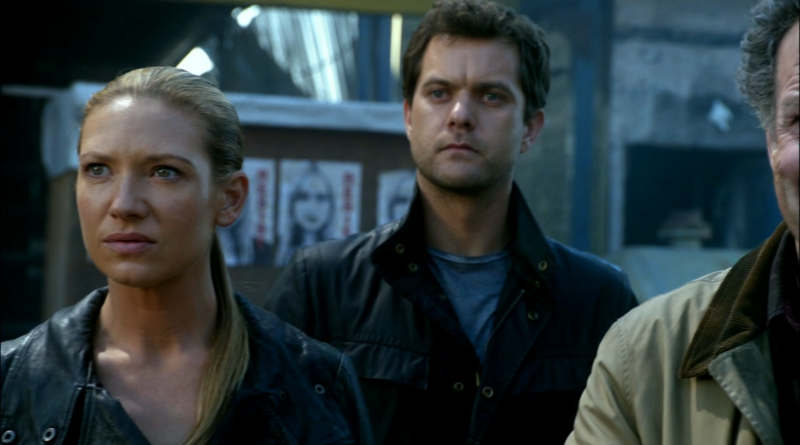 This episode of Fringe stands out mostly because it’s creative staff dared to put Peter in center stage in a way that will inevitably have severe consequences, his newly found violent streak gives Fringe a more action oriented impulse. Comparably the scenes between Peter and Olivia are a bit too mushy and can be described as the only downside to this episode. 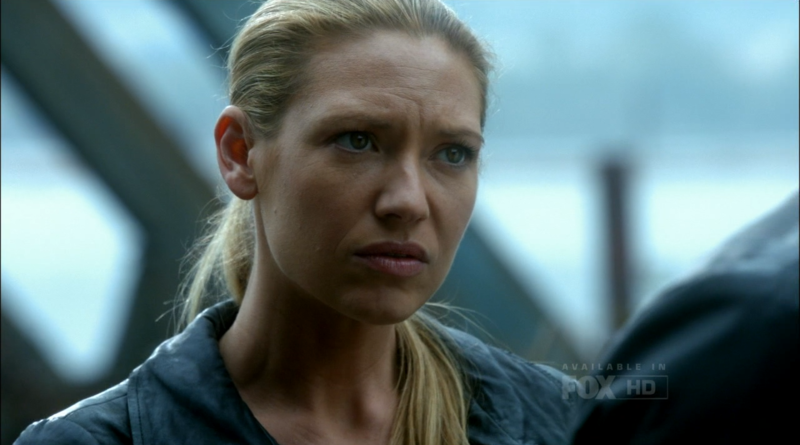 Fringe will be back on December 7 with the episode ‘The Human Kind’. Next story Revolution Kashmir Review! Previous story Elementary episode 7 ‘One way to get off’ Review!